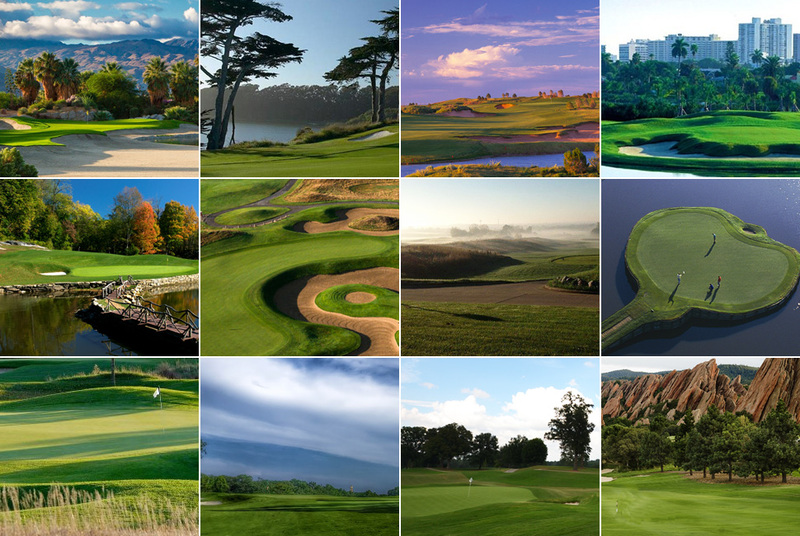 While it would be far-easier to create a top 100 list of the best golf course in America as there are just so many awe-inspiring courses to choose from across the country, we have whittled it down to these 8 which are simply not-to-be-missed! An absolute original, the Pine Valley GC’s unique character is forged from the sandy pine barrens of southwest Jersey. Founder George Crump had help from the now-legendary architects H.S. Colt, A.W. Tillinghast, George C. Thomas Jr. and Walter Travis Hugh. The course blends all three schools of golf design perfectly – penal, heroic, and strategic – often times on a single hole. No other club has altered its golf course as often or as effectively over the decades as Augusta National GC has, mostly to keep it competitive for the annual Masters Tournament. With routing by Alister Mackenzie and Bobby Jones, some greens by Perry Maxwell, and a few Trent Jones water hazards, the course is the perfect amalgamation of design genius. 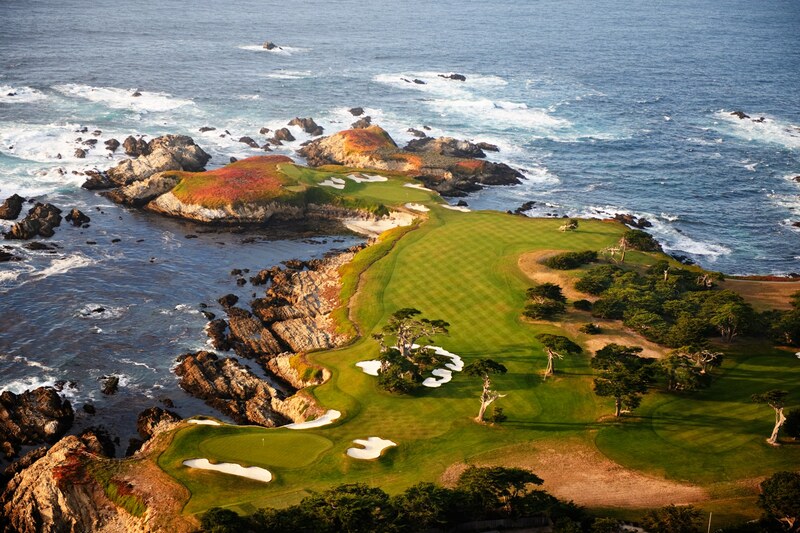 The sheer luxury of the glamorous Cypress Point can best be described as Alister Mackenzie’s masterpiece, woven through cypress trees, sand dunes, and the jagged coastline. In the 2000s, former USGA President and Cypress Point member Sandy Tatum christened the club as the ‘Sistine Chapel of golf’. Widely considered to be the oldest links in America, Shinnecock was heavily remodelled twice by C.B. Macdonald, and then completely replaced – except for three holes – by William S. Flynn in the early 1930s. The course is sublime enough to be a heavy distraction from your favourite horse racing betting sites and the architecture wasn’t touched for nearly 50 year, until Bill Coore and Ben Crenshaw made several changes in 2012 to prepare Shinnecock for the 2018 U.S. Open. Oakmont’s original penal design was re-established after tens of thousands of trees were removed and the course now offers notoriously gruesome bunkers, deep-drainage ditches, and ankle-deep rough. Oakmont also offers the swiftest putting surfaces – showcased during the 2016 U.S. Open – and the USGA has already awarded the 2025 U.S. Open to Oakmont. Merion Golf Club, long considered to the best course on the tightest acreage in America, hosted the 2013 U.S. Open. If today’s generation of big hitters descended upon the Merion they would face twisting fairways edged by creeks, hodge-podge rough, out of bound stakes, and canted greens edged by bunkers. Not only is Pebble Beach the greatest meeting of land and sea in American golf, but is also the most extensive with nine holes perches immediately above the crashing Pacific – the 4th through 10th, plus the 17th and 18th. If your nerves don’t get the best of you, you will be able to take in the incredible scenery atop a 75-foot-high bluff. Seth Raynor, a civil engineer by training, got his start at the National Golf Links of America as he surveyed holes for architect C.B. Macdonald, who scientifically designed the course as a fusion of his favourite features from grand old British golf holes. The National’s design is still studied by golf architects today and its holes replicated many times over elsewhere.